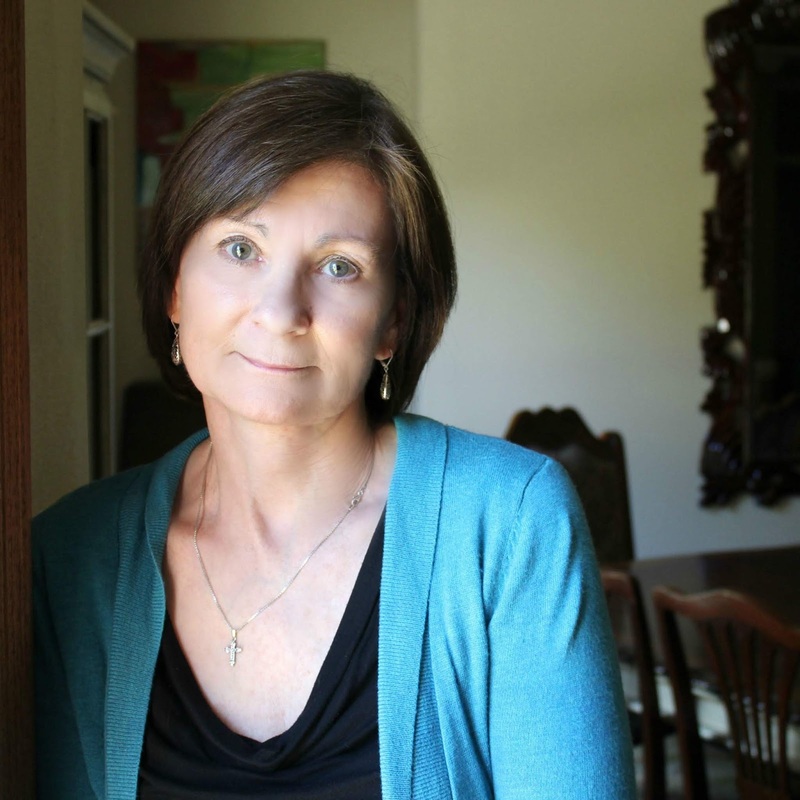 Ann C. Purvis, chose to publish her first novel under her birth name, Elizabeth Collums; this is her true roots and where she has drawn from many of the experiences she wrote about. She lives in Denham Springs, Louisiana and enjoys DIY projects. She has two daughters, a step daughter, son-in-law, two amazing granddaughters, and her dog Daisy. Q: Welcome to The Writer's Life! Now that your book has been published, we’d love to find out more about the process. Can we begin by having you take us at the beginning? When did you come up with the idea to write your book? A: It was in my late twenties. I was given some ancestry info that showed that my great, great Grandpa William Ewing was born in 1820 in Londonerry, Ireland and immigrated to America during the potato famine. I clearly remember going to the library and checking out books about Ireland, particularly this time period. Reading those books started the process in my mind. Q: How hard was it to write a book like this and do you have any tips that you could pass on which would make the journey easier for other writers? A: This one wasn’t hard for me. As a matter of fact, it was very therapeutic. Through this writing process I was able to create the kind of courage and integrity in some of my characters that I had longed for in my life. 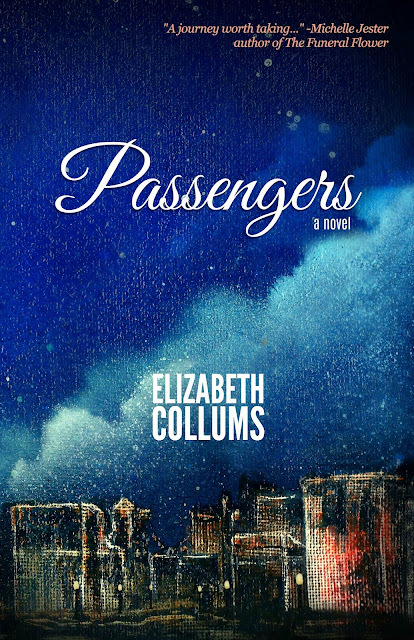 Writing Passengers simply flowed out once I started. I’d thought so much about it over the years that I was just ready. My advice is that it has to be something that you’re passionate about. 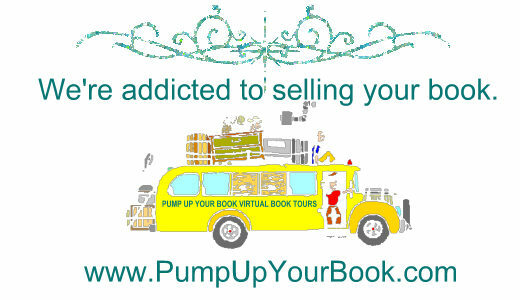 Q: Who is your publisher and how did you find them or did you self-publish? A: I self-published. I did hire a publishing consultant who walked me through the process. Q: Is there anything that surprised you about getting your first book published? A: I didn’t expect to be as excited about publishing Passengers as I was. I am also surprised at how fulfilling this process has been from start to finish. And the finish part is having someone tell me how much it touched them on a personal level in a positive way. Q: What other books are you working on and when will they be published? A: I have a few other books in my mind. I’m trying to decide which one to go with next. Q: What’s one fact about your book that would surprise people? A: That I actually had that much to say. I’m typically very reserved and a bit of a loner. My comfort zone usually encompasses small intimate gatherings. Q: Finally, what message are you trying to get across with your book? A: Those awful moments in your life don’t' have to be the end of the story; the second half is in what you do with them. Q: Thank you again for this interview! Do you have any final words? A: Sometimes you have to be the root, be buried in the ground and let others be the fruit. Give what you didn’t get and nourish others. In one way or another you always get it back. My comeback was the joy in writing this book and sharing it with my family and friends.